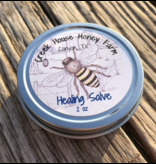 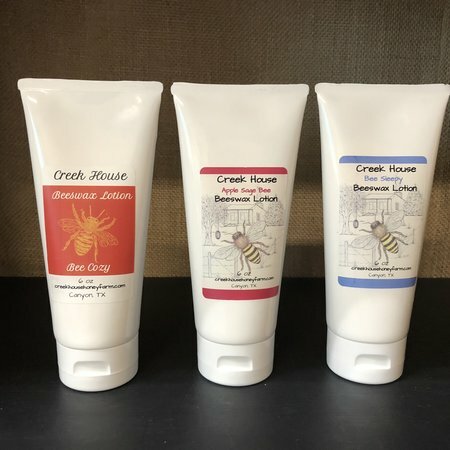 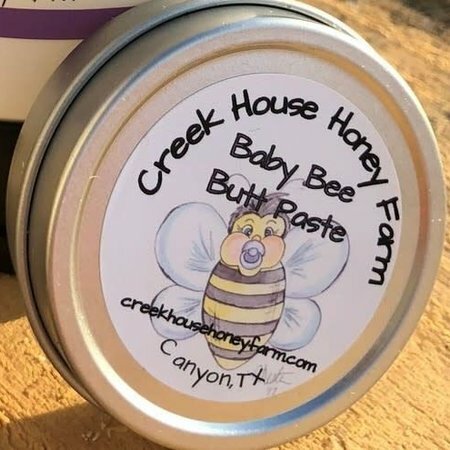 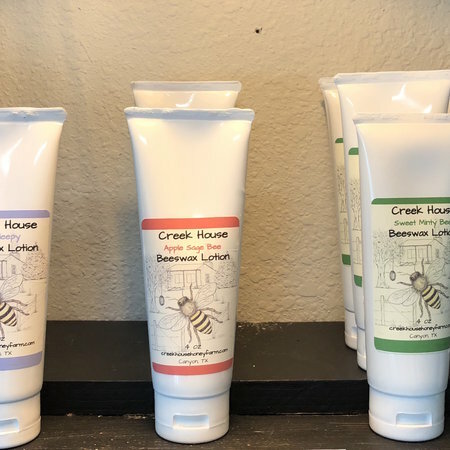 Creek House Healing Salve helps nourish severely irritated or dry skin. It also has healing properties for cuts, scrapes, and burns. 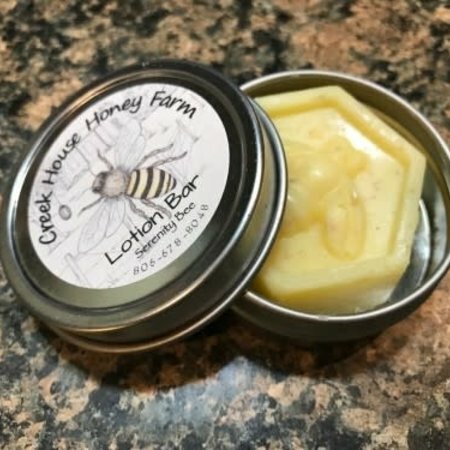 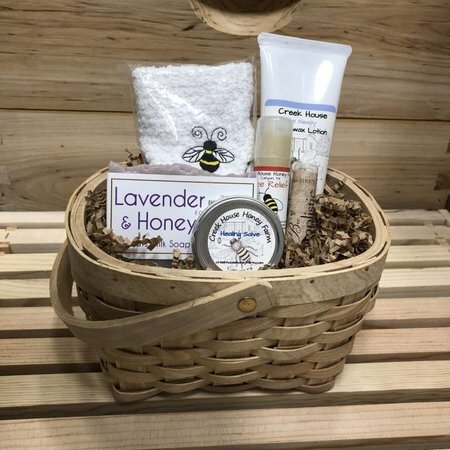 Made with a combination of specific carrier oils, butters, beeswax, propolis, and essential oils that promote healing of skin tissue.